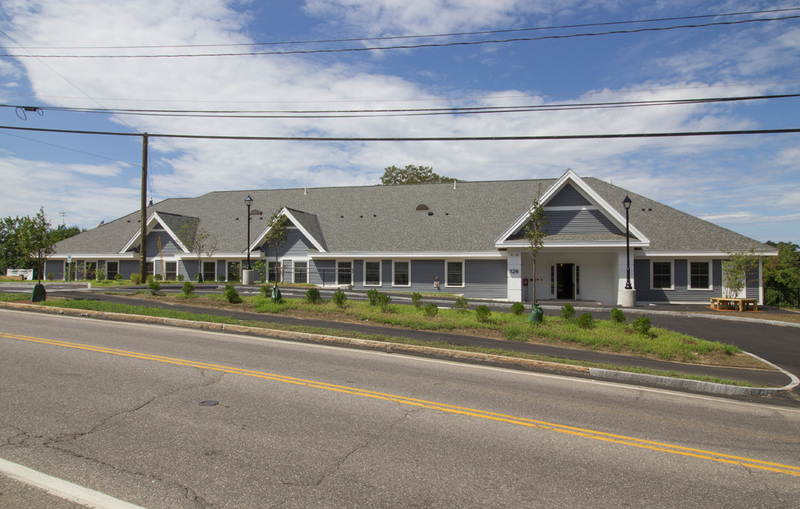 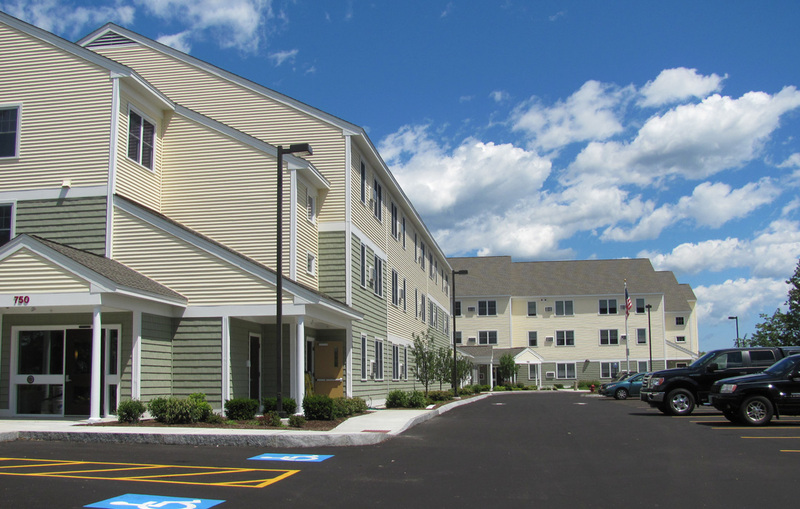 River’s Edge Apartments is a new 41,000 square-foot, multifamily housing complex containing 32 apartment units on Union Avenue in Laconia. 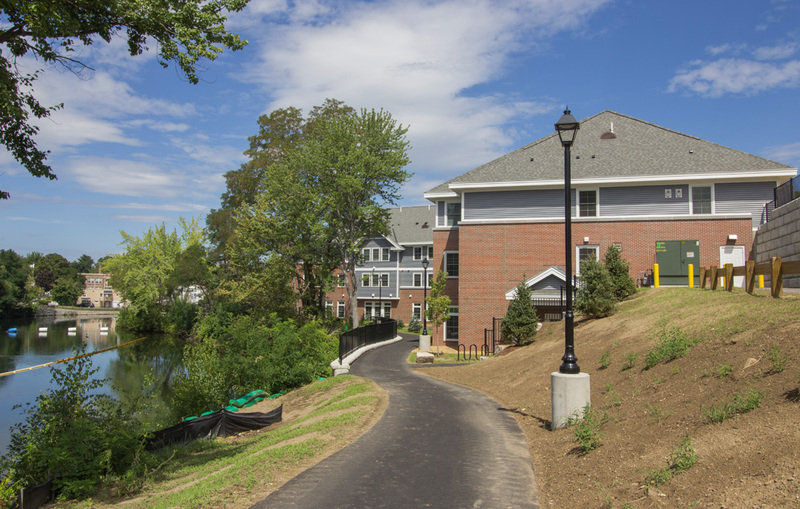 Developed by the Laconia Area Community Land Trust, River’s Edge Apartments has transformed an abandoned downtown site into a beautiful, vibrant riverside living community. 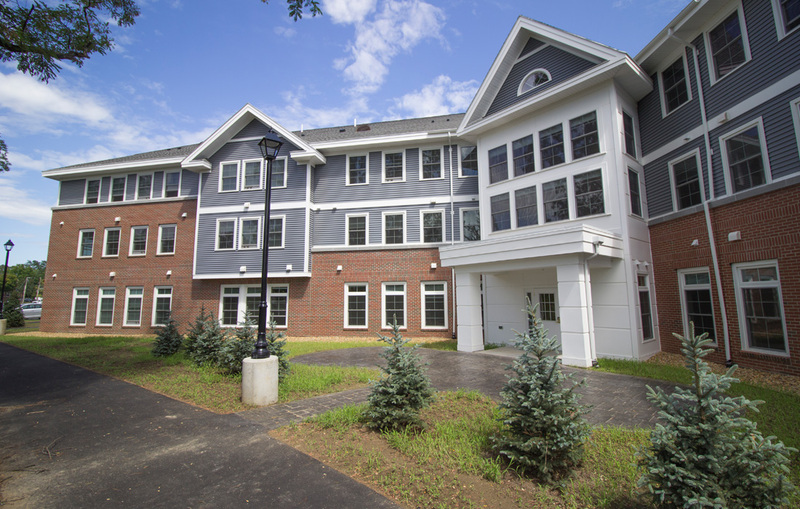 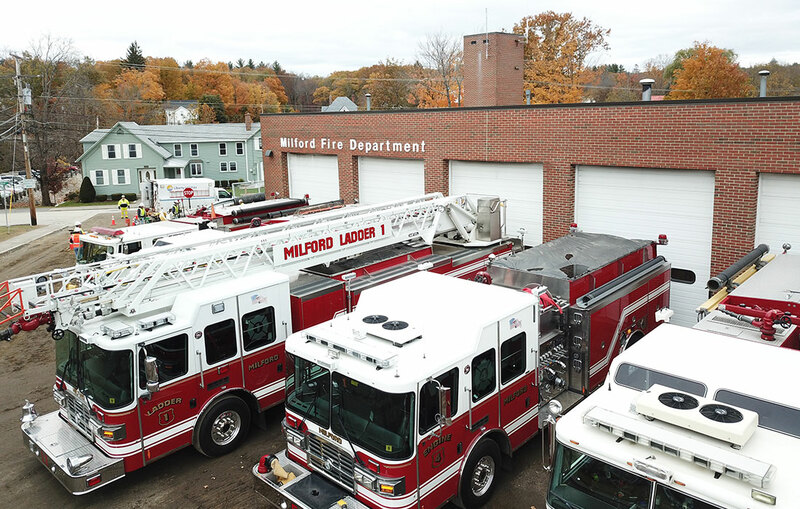 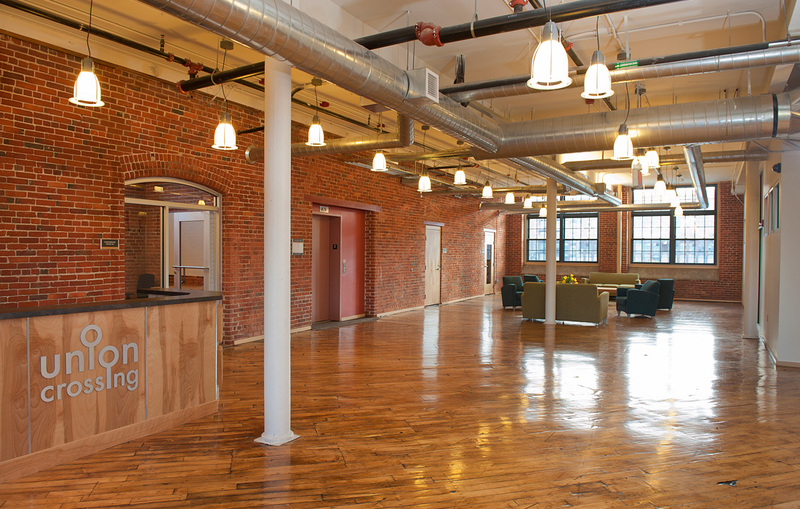 The three-story building is comprised of 12 one-bedroom and 20 two-bedroom fully accessible units. 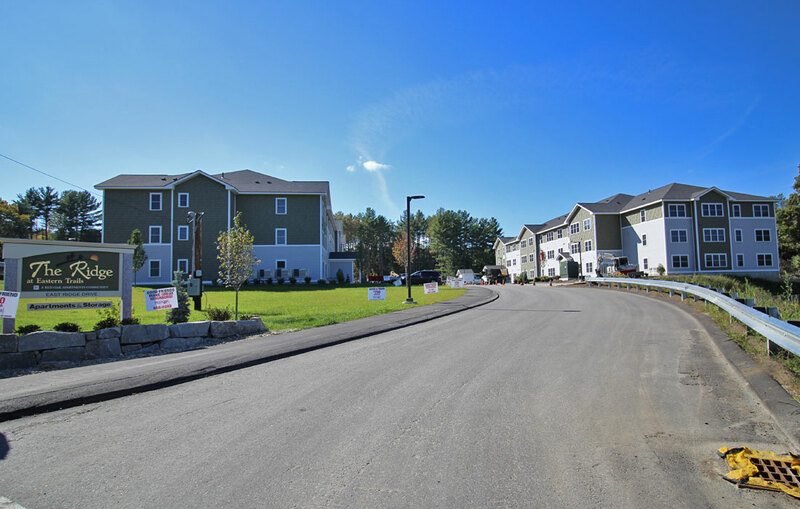 The new complex is within walking distance of the public River Walk, restaurants, stores, schools, churches, Lakes Region General Hospital, a grocery store and more. 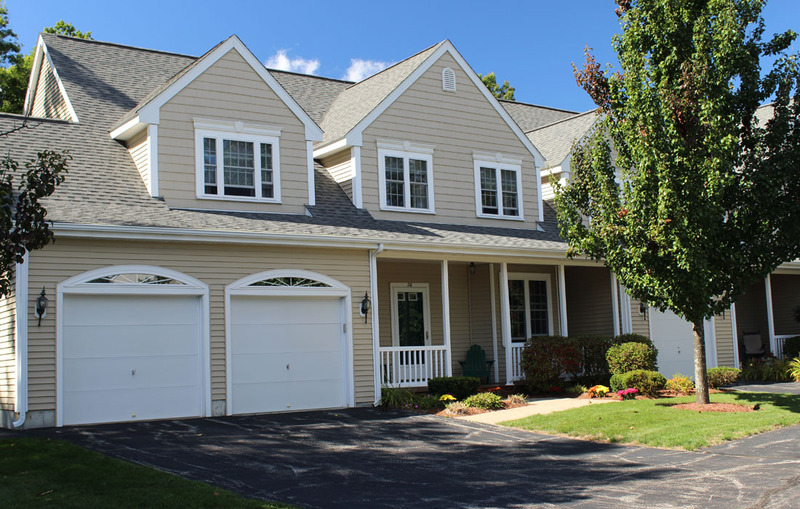 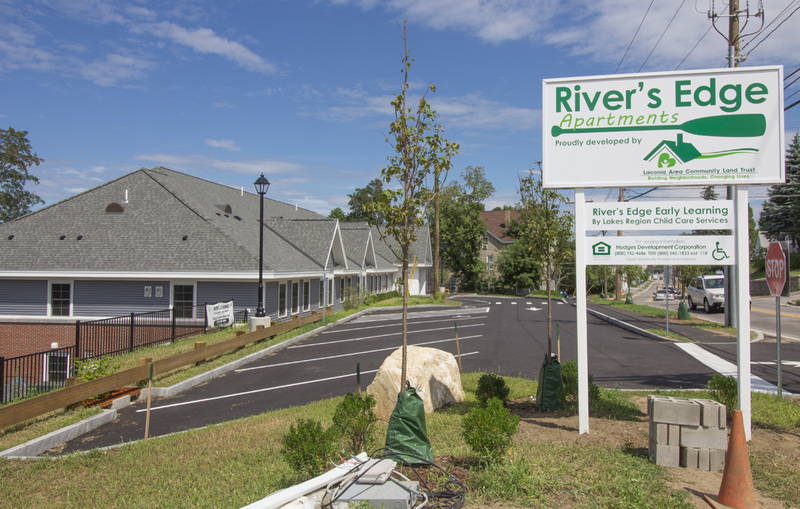 River’s Edge Apartments were financed by a collection of organizations including New Hampshire Housing Finance Authority, Raymond James, NeighborWorks America, Community Development Finance Authority, the City of Laconia, Belknap County, Rural Local Initiatives Support Corporation (LISC) and the Laconia Area Community Land Trust. 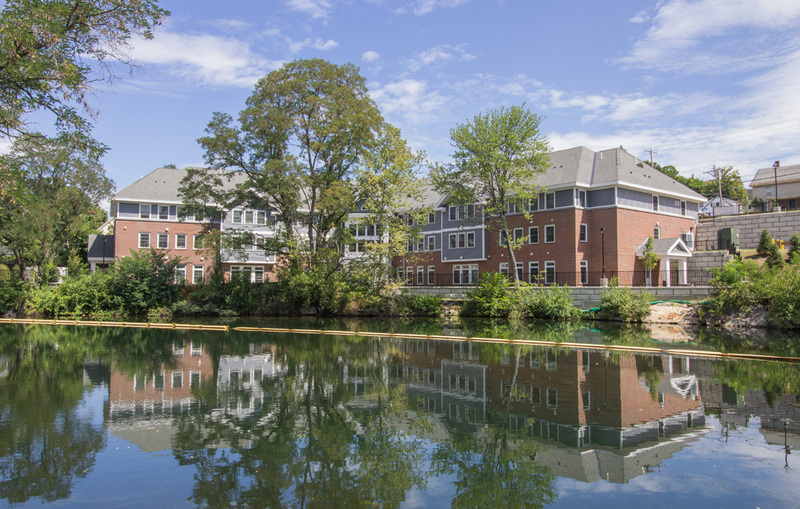 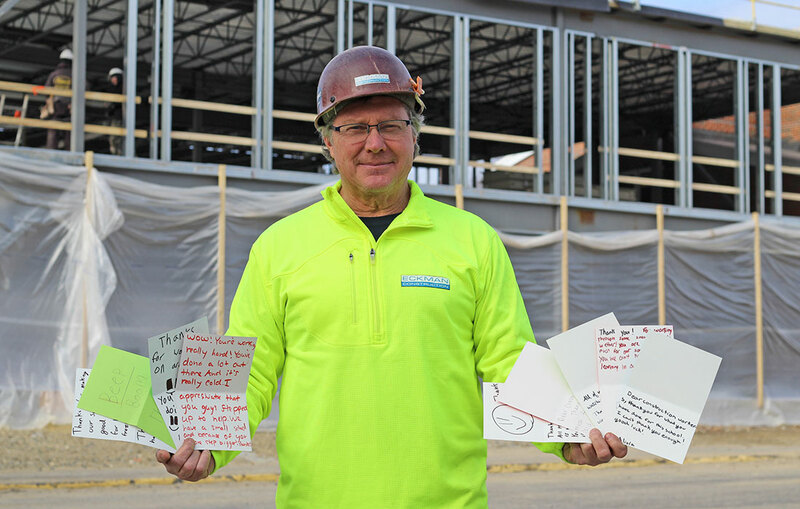 Before the new apartments could be built, the Eckman team had to remove over 300 tons of contaminated soil from the former industrial site. 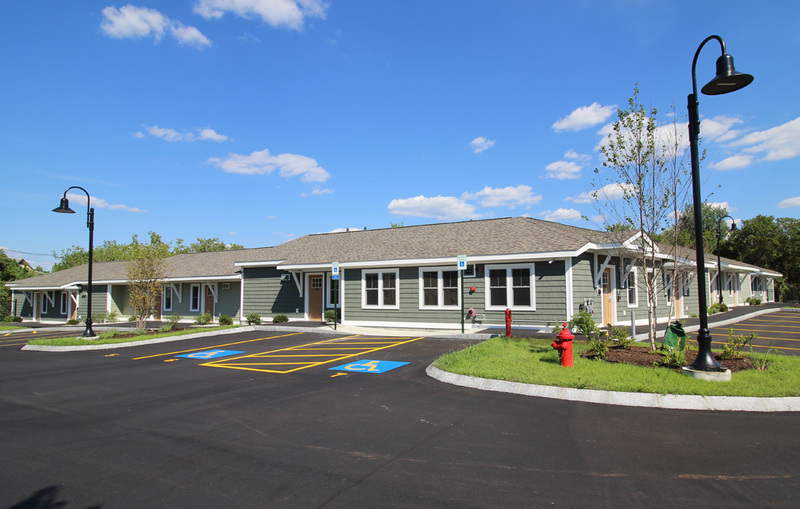 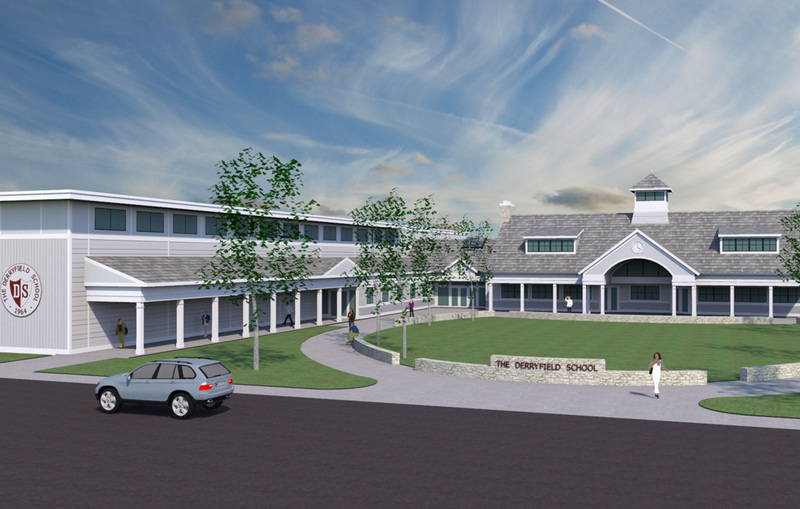 Now, the three-story building offers a great housing option with on-site parking, laundry facilities, an infant daycare facility that will be operated by the Lakes Region Childcare Services and a 700 foot stretch of frontage along the Winnipesaukee River that offers views of City Hall and the Busiel Mill, two of Laconia’s most recognizable landmarks.